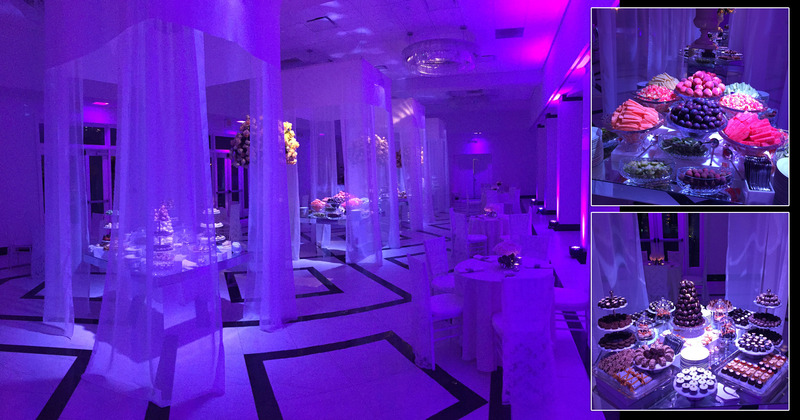 Newly renovated, completely redesigned, sleek, modern, the ballroom, the outdoor terrace, the shul at Congregation Magen David in Ocean NJ make it the venue of choice for families from near and far. 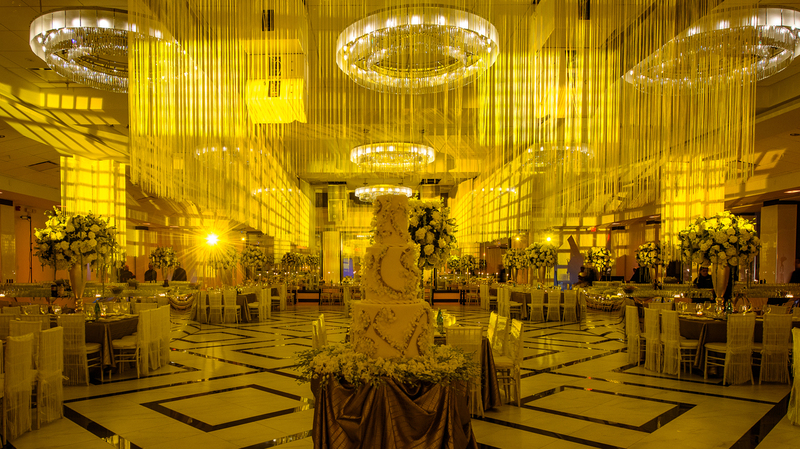 Exquisite, delectable, diverse, the cuisine furnished by our expert chefs delights the palate and the eyes even of the most discerning guests. 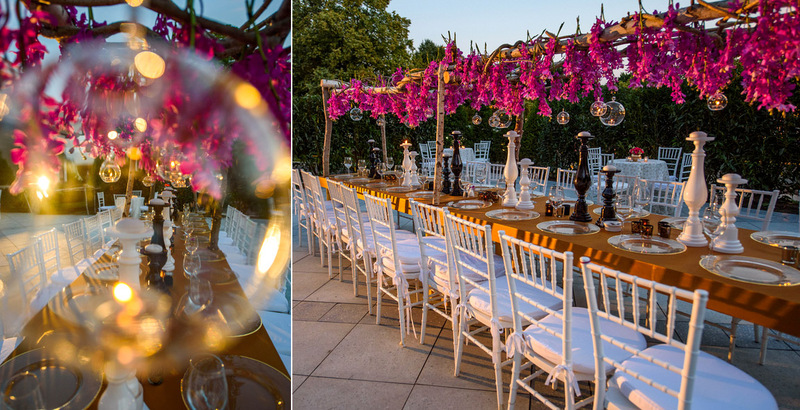 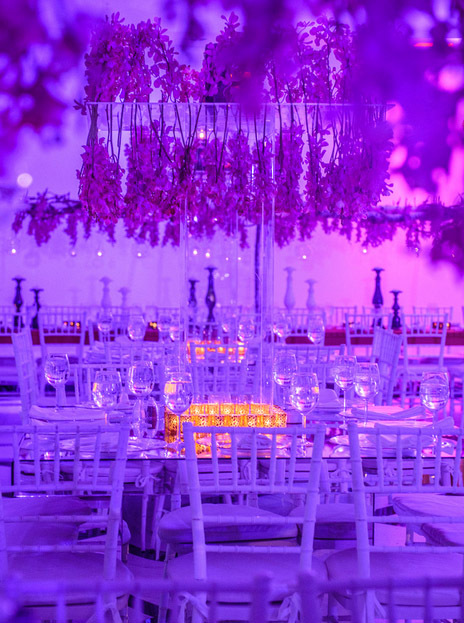 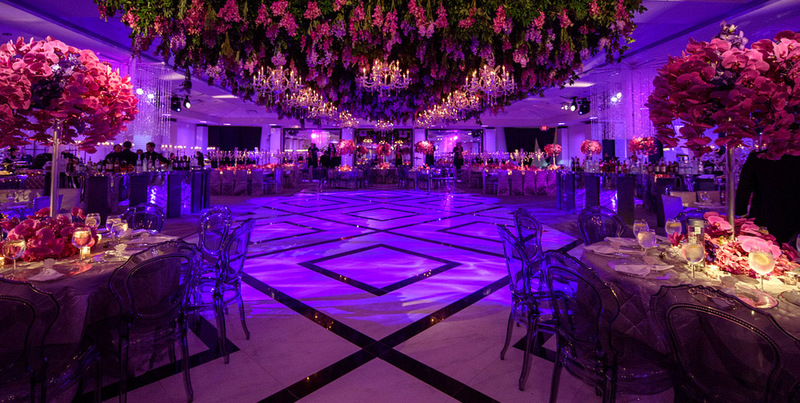 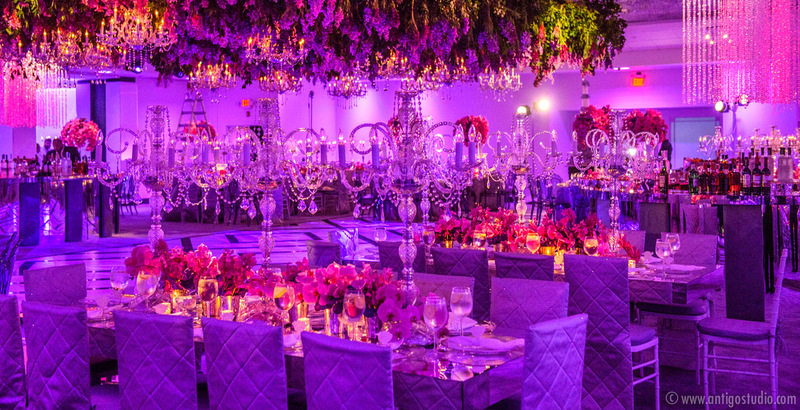 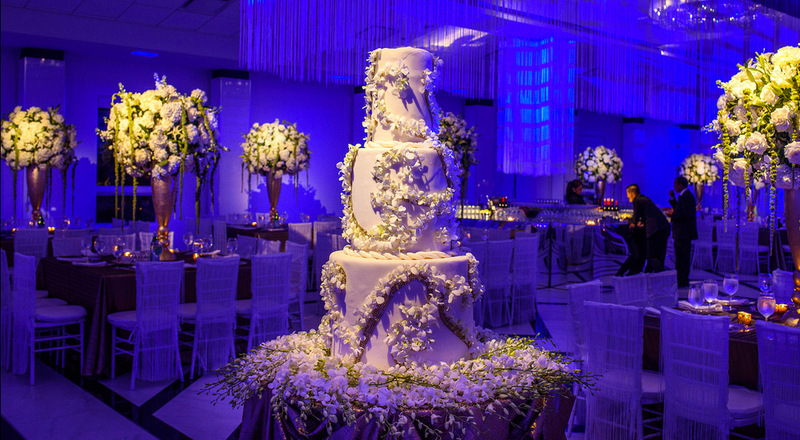 With countless of weddings and other events of both Sephardi and Ashkenazi clients in their portfolio, our chefs and wedding professionals work on every minute detail with each and every couple to create an event that's striking in its design and perfect in its execution. 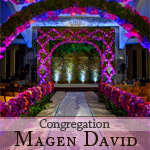 Congregation Magen David - ideal indoor and outdoor experience.